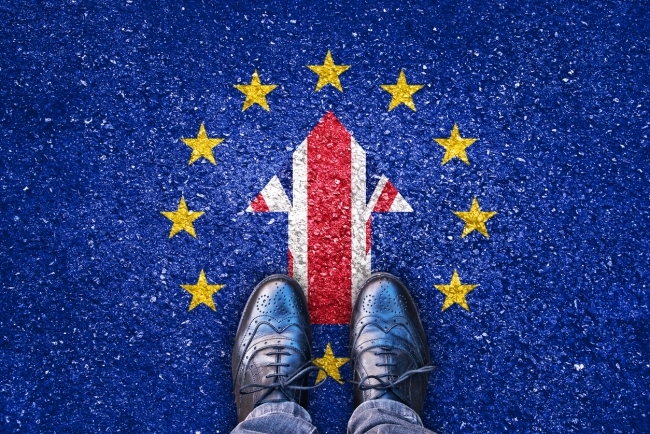 Business has the evidence, ideas and the solutions that will get Britain a better deal from Brexit negotiations, CBI President Paul Drechsler will say tonight (Wednesday 17 May) at its Annual Dinner. Paul will call on the next government, whoever they are, to set up a Business Brexit Taskforce in their first 50 days to crack the most complex issues. The benefits of working together are clear: the government would get the evidence they need, while companies would be confident that the government is listening. The result is a better deal that supports jobs, growth and our country’s future prosperity. But Paul will also warn against the dangers of the next government going it alone. He will say that business needs a say because even when the politics have been forgotten, the final deal will matter to the country for decades to come. The CBI Annual Dinner, sponsored by IBM and raising money for The Prince’s Trust, will be attended by a 1000-strong audience of senior business leaders and is held at London’s Grosvenor House Hotel. 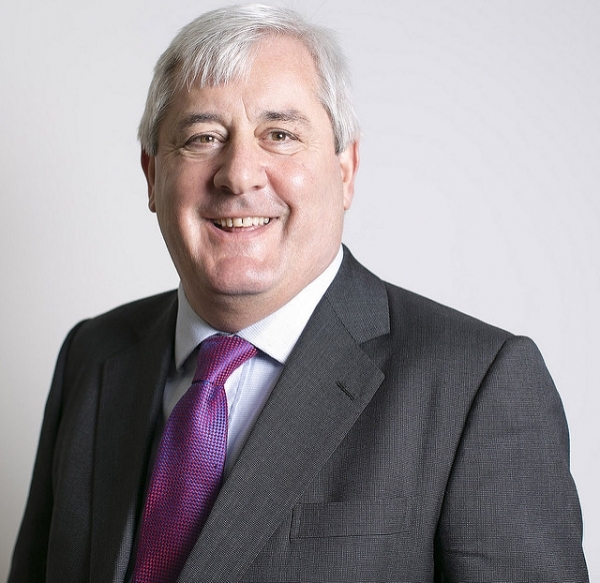 Paul Drechsler CBE, CBI President, will say: “In just over 500 hours Britain will be electing the next government. They will make decisions affecting not just us, but the next generation. The scale of the challenges they will face is staggering. “Business and government may have different roles but we share the same, ultimate goal – a thriving economy which benefits everyone. When we get this cooperation right there’s an amazing alchemy between us which turns business energy and entrepreneurship into better lives for people across the UK. “So if the next government is serious about Britain’s prosperity, they should champion the value of what we do. And on so many issues – from driving local economies to untangling EU complexity – firms are ready with solutions. On Brexit, Paul will say: “To get Brexit right, the next government will need to get to grips with the complexity of the task. “Imagine this – someone in Germany buys a computer chip from a firm in Wales. Some of the metals in that chip come from countries with whom the UK has free trade agreements through EU membership – South Africa and Turkey. Some of the plastics in that chip have been processed in EU countries – Poland and Spain. Engineers from France, Croatia and Hungary worked alongside people from Cardiff to design the chip. It’s packaged by a worker from Bangor and delivered to the port by a driver from Slovakia. “The chip has been made to shared European standards with its intellectual property protected by a Europe-wide trademark. The chip is insured with a financial package covered by EU passporting. And when the chip is incorporated into a computer for sale it will meet Europe-wide levels of consumer protection. All that complexity for one product, made by one company. “That’s just the tip of the iceberg and this is what the next government needs to get its head around. But here’s the good news. As business, we can help the next government navigate this labyrinth of Brexit complexity. “Each of the 1,000 people in this room, each of the 190,000 firms the CBI represents has part of the solution. Expertise in a specific region, sector or size of business which when brought together forms a full picture which the next government needs to see. “A Business Brexit Taskforce would help the next government get the evidence from the shop, office and factory floor, the compass they’ll need to find their way through the details of negotiations. Businesses would get the reassurance, the confidence that the next government is really listening to its concerns. “But if the benefits of working together are clear so are the dangers of the next government going it alone. Business needs a say because, even when the politics have been forgotten we’ll have to live with the effects for decades to come. On the value of business, Paul will say: “Today firms across the UK employ two million more people than they did five years ago and pay 39 billion pounds more taxes. That would nearly cover the entire schools budget. And in total, firms pay nearly one third of UK taxes. That’s one in three hospitals, one in three teachers and one in three bin collections. “Beyond the numbers, business innovation is changing lives. Take global development – just last month, the University of Manchester developed a graphene sieve which can turn salt water into fresh water. Consider that by 2025, 1 in 7 people will have trouble accessing clean water and you can see how this technology could save lives. “Or take healthcare – the start-up Entia are working with Royal Marsden Hospital on a hand-held kit for cancer patients. Now, instead of being sent home because their blood count is too low, patients can check it in advance and avoid unnecessary hospital trips.